Stay cool and comfortable in this custom polo featuring breathable opti-vent™ fabric and moisture-wicking opti-dry™ technology. 100% polyester pique stripe mesh and 6-button placket provides a stylish element. The Callaway Opti-Vent Ladies' Polo will keep you feeling fresh and looking great all day long. 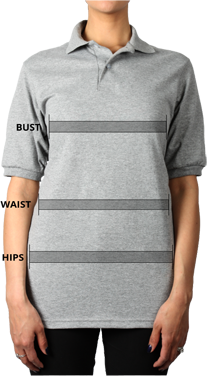 Opti-Dry™ technology moves moisture away from your body while Opti-Vent™ fabric provides maximum breathability in this custom polo, keeping you dry and comfortable as you move throughout your day. 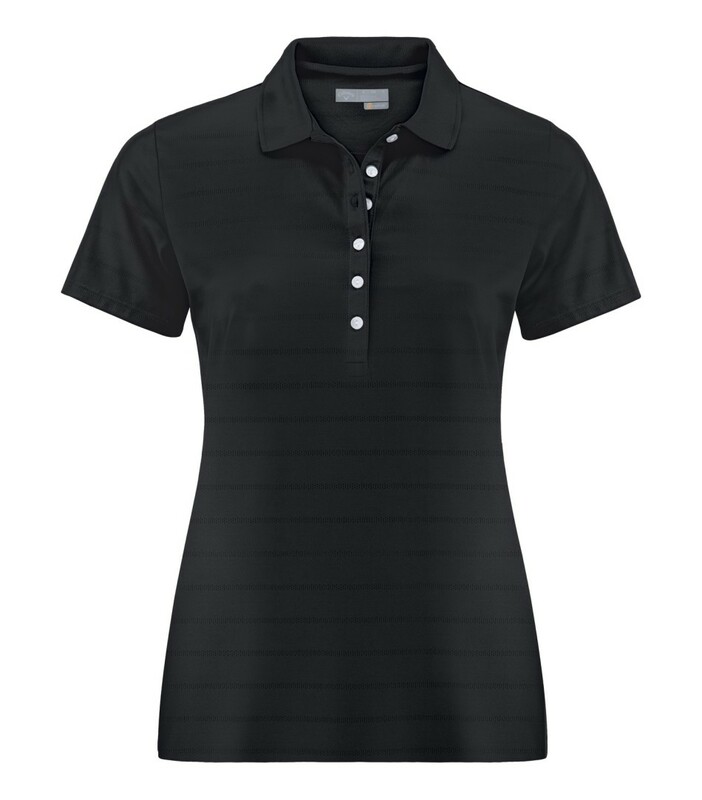 A 100% polyester pique stripe mesh provides stylish comfort while a six-button placket with Callaway embossed buttons allows for versatility in your look. A heat seal label means you won’t be bothered by a tag and double-needle hemmed bottom with side vents provides additional comfort.